Elegant and ultra-clean email template in 6 different colors and 4 layouts for your newsletter. 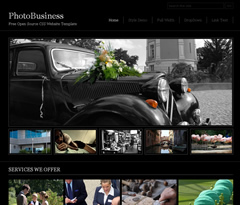 The PhotoBusiness Open Source CSS Template is based on a Fixed Width layout with 2 Columns and uses an XHTML 1.0 Transitional doctype. It is best suited for a Photography business. This is a set of 40 nice buttons for your weblayout, blog, software etc. The K2 Lof Scroller Module is a integration module working with the k2 component, allows displaying the list of k2 items in a grid and pages . The module has three 3 main functions: Showcase, Recent viewed and Same In Category and combine the smooth scrolling effect, Opacity Hovering Effect of the mootools plugin, it's easy to select a proper function, take a look and feel very impressive for your site. 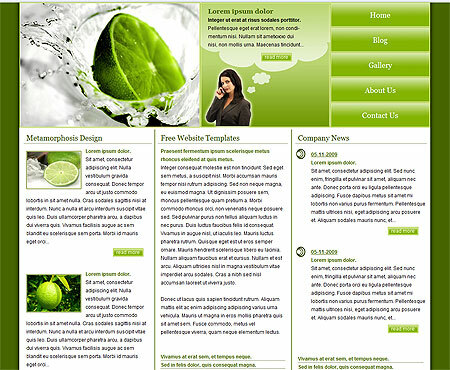 Blushine is a multi-functional free WordPress theme developed by MagPress.com. 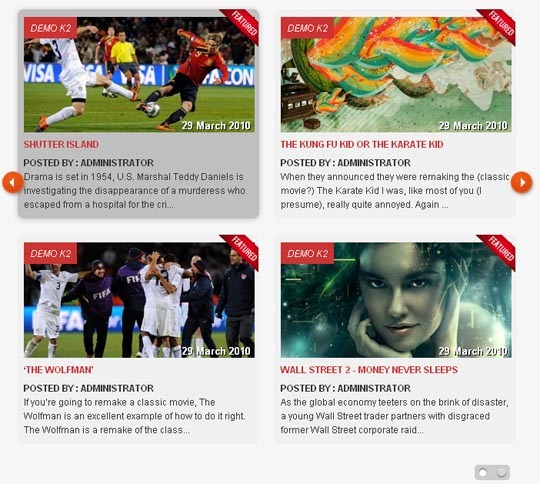 This 3 columns fixed width theme comes with featured content slider, featured categories, Adsense ready, Twitter ready, Youtube video and many more. 5 Metallic Gold and Silver Seals that are easy to use and modify with a well organized .PSD file. 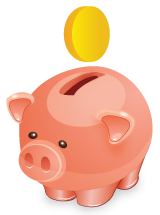 Fonts used in �5 Metallic Gold and Silver Seals� are Helvetica Neue LT Std. I have attached a link in this file to where you can buy the fonts online. All fonts can be found at Fonts.com. New dle template for your datalife engine site. Free Glossy webicons for any website ! 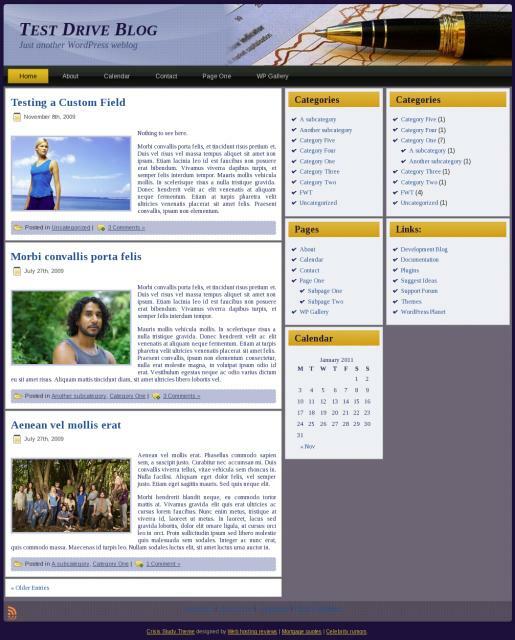 Modules that are in top position will be displayed like cssmenu. This is very suitable for modules such as login or search. You can place Twitter and Facebook links at the top of the page. Facebook like and retweet buttons can be displayed before the content. Mobile devices are detected automatically. Then, the template that is suitable for smaller screens will be displayed. * Lightweight, modern and fast-loading design. * Font-family and font-size can be controlled from the template admin. This Reflective PSD file allows you to easily customize the look of the CD. Everything you see is a layer effect that can easily be turned on and off. All you have to do is paint the image a different color and you�re done! No additional styling required. Gradient, transparent stroke, and shadow effect already created for you. Enjoy! This sketch doodles i�ve made are useful for decorating any type of graphic projects, especially to get the �handdrawn� feel and the �decorative� feel. The file is ready in layered PSD .